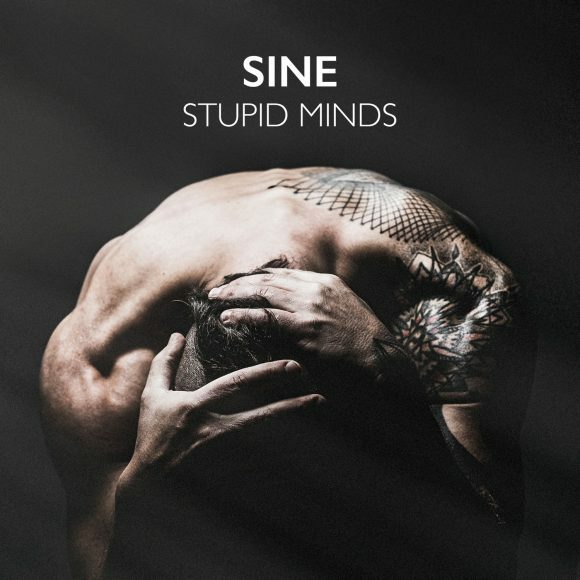 SINE’s musical journey continues with “Stupid Minds“. After the very successful albums “Ruhepol“ and “Tiefblau“ that mainly contained instrumental tracks, SINE aka Thomas Hauser picked up the singing mic for the first time. On the 26th January 2018 Sine Music will be releasing SINE’s new single “Stupid Minds“. The single will be available at all well-known download stores. SINE’s musical journey continues with “Stupid Minds“. After the very successful albums “Ruhepol“ and “Tiefblau“ that mainly contained instrumental tracks, SINE aka Thomas Hauser picked up the singing mic for the first time. Besides the catchy piano melodies, groovy and relaxed beats and acoustic guitars it’s the vocals that give the song its special and unique sound. „For me it’s still most exciting mixing electronic sounds with acoustic instruments and creating something new by this.“, SINE says. The single offers a original and radio version and also an acoustic version, played and sung by SINE himself. The journey continues. Never stop, always choose new paths and discover something new. “Stupid Minds“ is a new spot on the map.